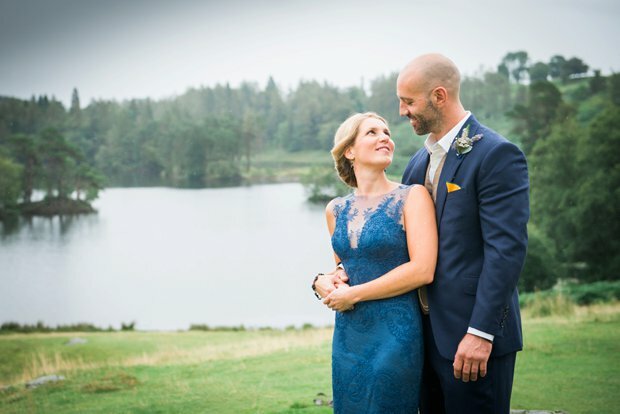 We first witnessed Kathryn at work at one of our friends weddings and admired her unobtrusive nature whilst managing to achieve the most breathtaking shots. When it came to picking our own wedding photographer we had no hesitations and booked Kathryn even before our venue. 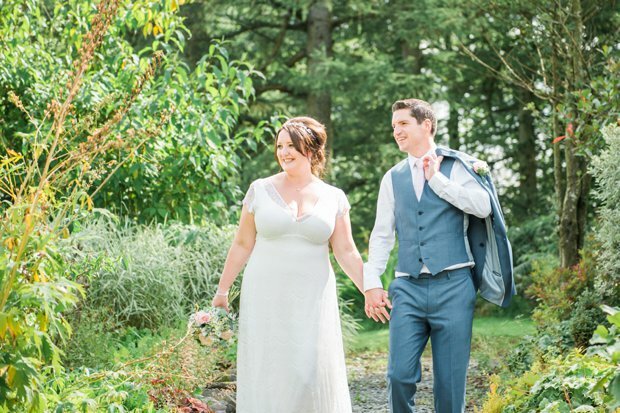 Kathryn is a delight to work with, she took time to get to know us as a couple and is happy to chat through ideas which resulted in capturing every aspect of our special day perfectly. Our beautiful images and albums allow us to relive the moment and share the story of our day with friends and family for many years to come. We can highly recommend Kathryn. 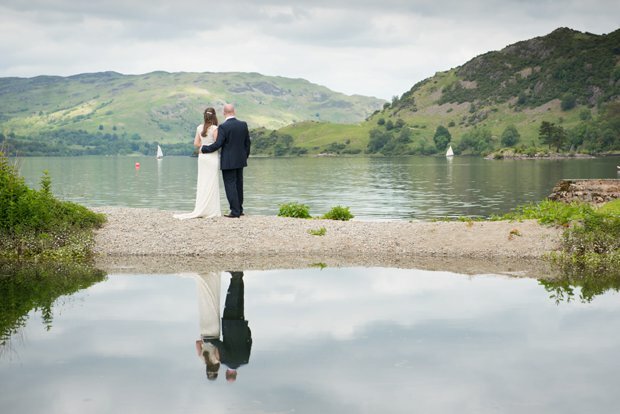 We would like to express our sincerest thanks for the AMAZING photographs you captured of our wedding day. They are just so beautiful and express the joy of our wedding day in every detail. Thank you for working so hard to create such special memories for us. 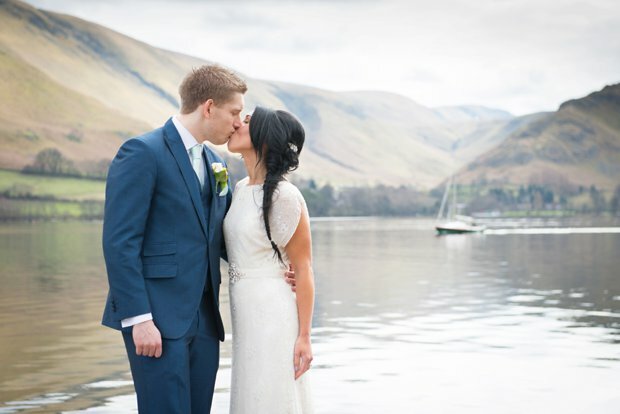 Thank you so much for coming to Glenridding to photograph our wedding. The photographs are more than we could have hoped for! 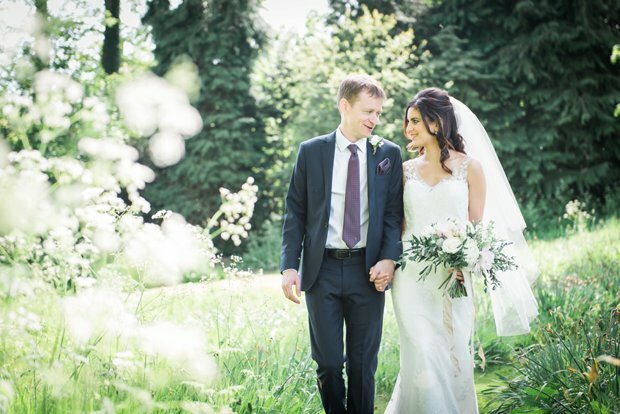 You captured the day so perfectly and the photos will be a lasting memory of our special day. We will definitely be recommending you! Kathryn is very hardworking, friendly and easy to get along with. She provides a very individualised experience. We are very pleased with our photos and the way she works. She managed to capture a wide selection of candid and posed photos on our very special day. We would definitely recommend her, you will not be disappointed. I can’t begin to describe how amazing Kathryn is. 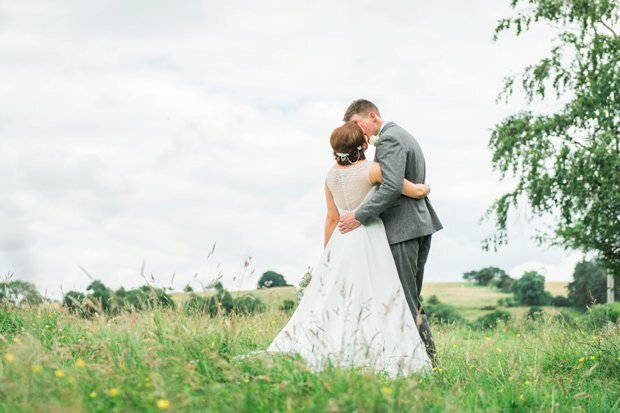 I thought finding a photographer from the other end of the country would be difficult but as soon as I looked at Kathryn’s website I knew I had found the right person. Her photographs are bright, beautiful and best of all natural! On the day she was not only my photographer but someone who I could count on to make sure our day ran smoothly and nothing was too much trouble (even shooing away a gardener who was lingering in the background!) I really can’t recommend Kathryn enough she is an amazing photographer and an amazing person. 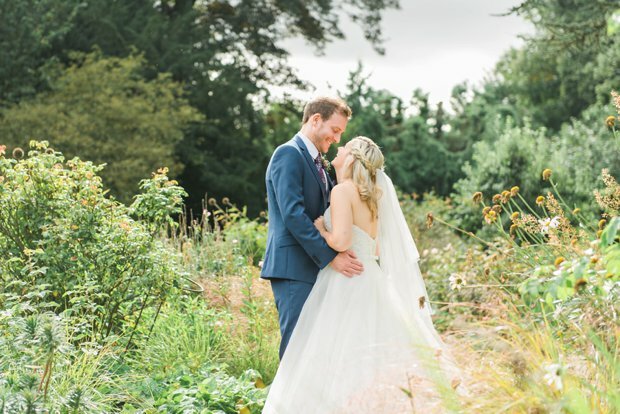 Thank you so much for giving us the best photos to relive our special day! 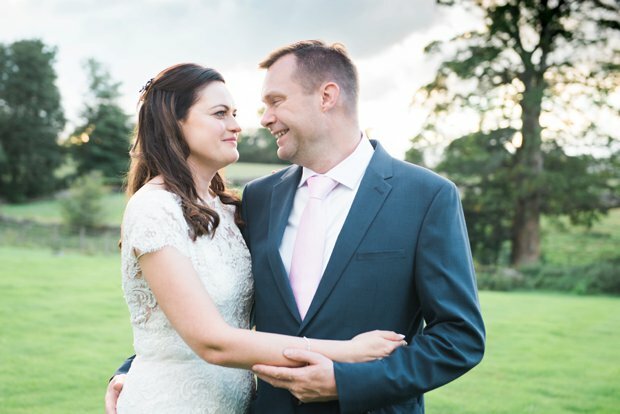 We were so happy with our choice of Kathryn as our wedding photographer. Not only did she take fantastic photos, which captured every part of the day, but she is also a lovely person who put us at ease right from the very start. 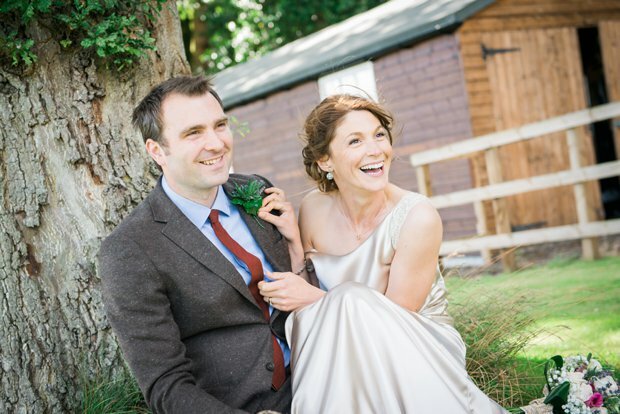 We would definitely recommend her to anyone looking for a wedding photographer! Incredible, extremely talented and very patient!!! From the moment we met Kathryn we knew that she was the wedding photographer for us. We did a pre-shoot with Kathryn as part of our package which not many photographers offer... this really helped put us at ease in front of the camera & ready for our special day. Kathryn really took our requirements into account, including the long list of group shots we had! 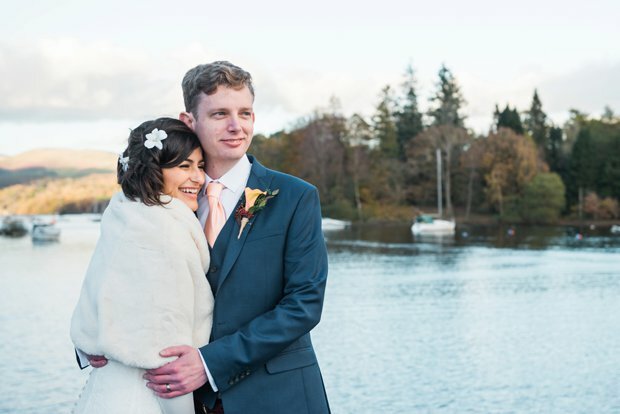 She captured all the moments of our wedding, battling with the weather & changes on the day! As a result we have some beautiful photos, we cannot thank her enough for getting these so right. 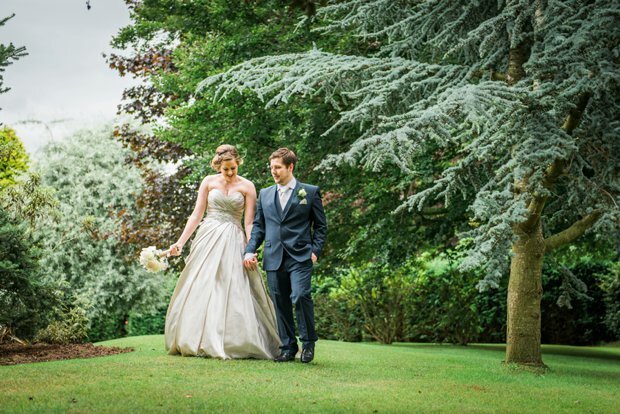 Professional, fun and welcoming, absolutely loved having Kathryn as our wedding photographer & highly recommend her to anyone... BIG THANK YOU! 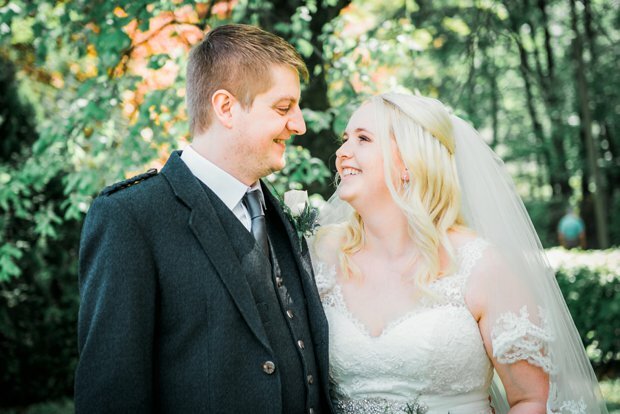 Thank you so much for taking such fantastic photos of our special day. 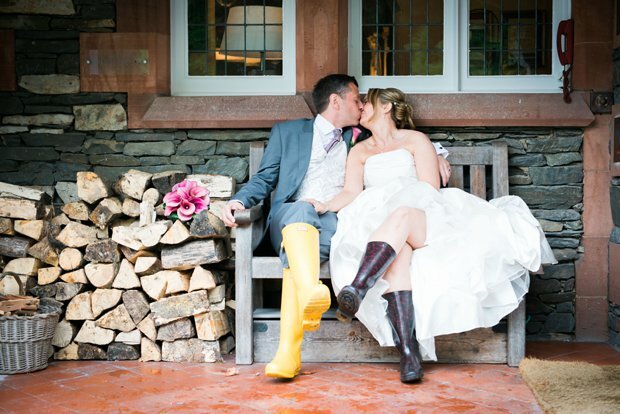 You put us at ease from day one and you felt like a guest, not just our photographer. We are so pleased with the results and so glad we chose you to share it with us. We cannot recommend you enough!